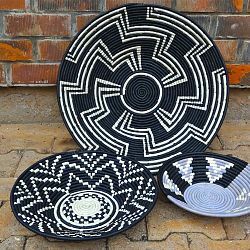 Uganda Crafts works with women’s groups from all over Uganda to produce a wide variety of both functional and decorative baskets. 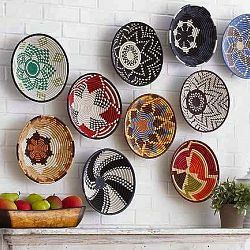 The beautifully crafted baskets are woven utilizing sustainable banana and raffia fibres. 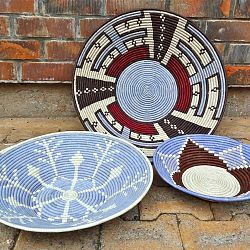 The eclectic mix of colours and patterns reflect the vibrancy of the region and make each basket a graphic design statement. 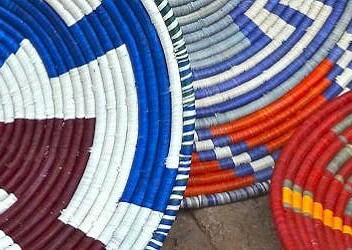 Uganda Crafts is committed to improving the lives of women in rural communities in Uganda.